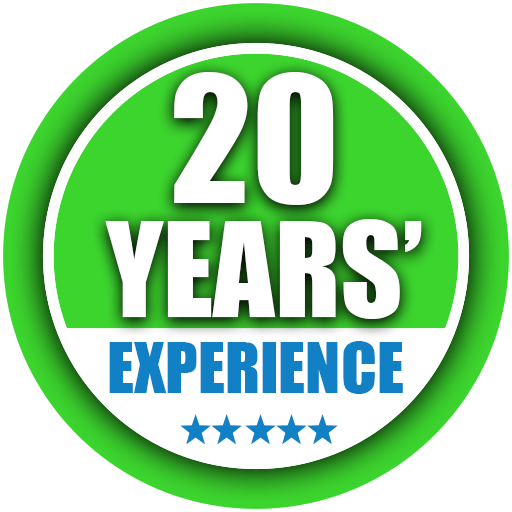 Dixie Drain Doctor has been serving the St. George, UT community for over 20 years. 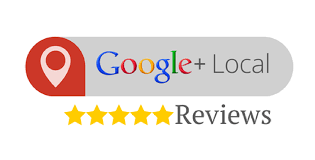 We are the reliable plumber everyone searches for! 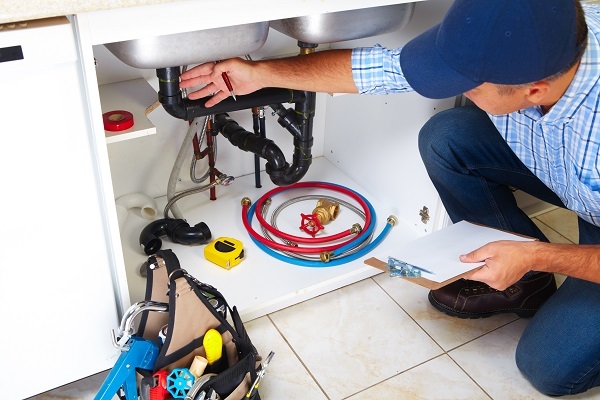 So, what should you look for in a plumber? When you choose Dixie Drain Doctor, you are guaranteed to not pay more than you should. 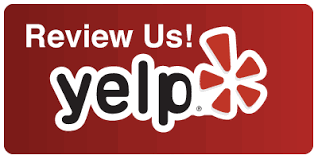 We are happy to provide a FREE estimate for the services you need. Why Choose Dixie Drain Docter? We know that sewer backups, drain clogs, leaky faucets, broken toilets, and more don’t always happen when it’s convenient. That’s why we can be your emergency plumber. Everyone wants a friendly and reliable plumber to come to their house. We work hard to hire and provide skilled and personable plumbers to do the work. Experience does make a difference! 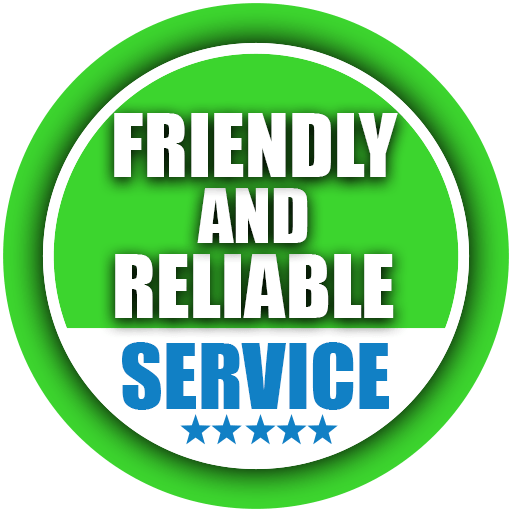 We are trusted and known in the community for our work and we use the latest technology like a sewer camera to identify the issue. These guys went above an beond our expectations!!! Couldn’t have asked for better service, always kept us updated and informed of what he was doing. This will be who we call for all of our plumbing needs. If you need a plumber, call the Doc! 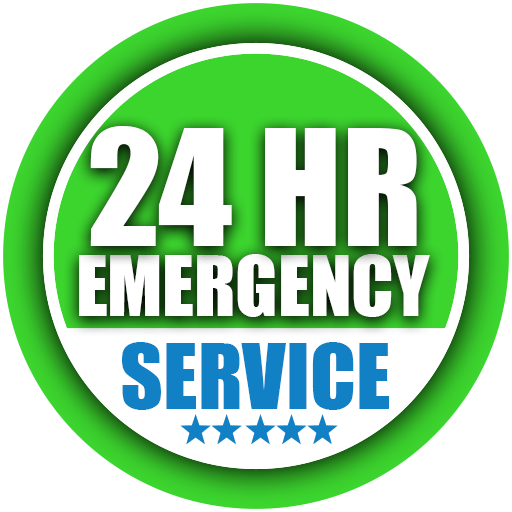 Whether you are in the middle of an emergency, just need regular maintenance, or have a question, we are here to help. Call today: 435-632-7309.